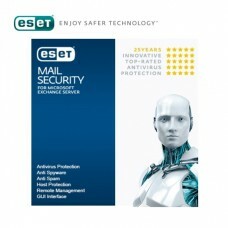 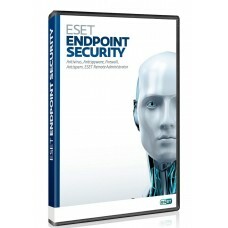 ESET, the leading antivirus brand of the computer world, has thrive to keep its reputation worldwide. 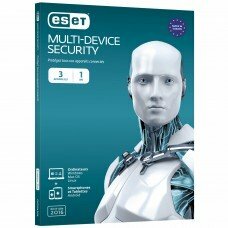 ESET offers top-notch security, while making the cyber world available threat-free. 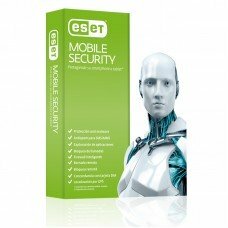 Founded in 1992, ESET believes that to retain and spread cyber security word-wide, it is essential to be able to support the client, even after purchase. 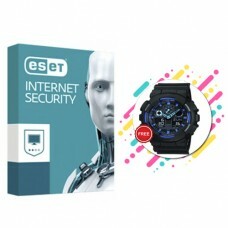 Which is why, continuous support for clients are provided by customer support agents. 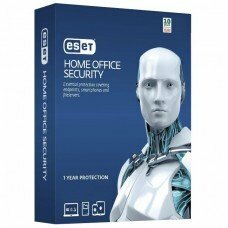 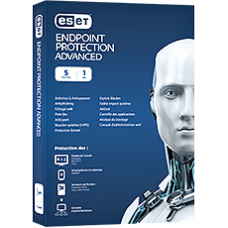 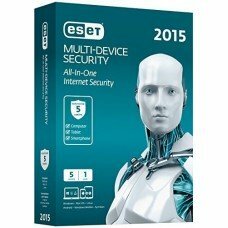 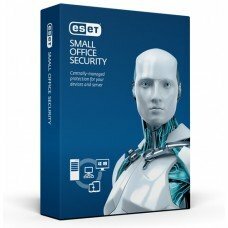 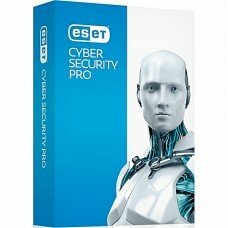 At Startech, we are proud distributors of ESET products.We have various ESET Internet Security packages, Several Smart security packages, and some Endpoint Security business packs for windows and Linux. 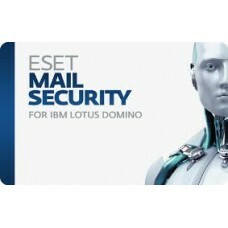 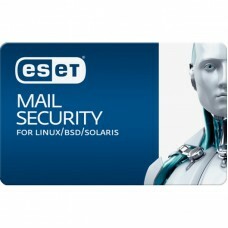 We also have mail security server based packages available here at Startech. 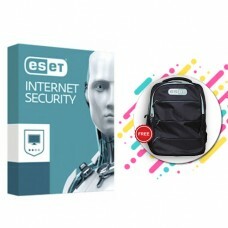 Each security packages range from 1PC to 25PC.